Research actually shows that suspending reality for a couple of hours while watching a movie can help with holiday depression (photo by LivligaHome). 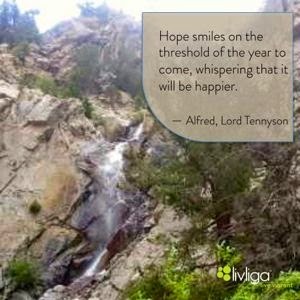 As the holidays approach many of us face depression. It is very common, in fact. There are many reasons that contribute to this shared feeling of hopelessness and unhappiness. Maybe it is because the days are short and the light is limited. Or maybe it is because we are expected to be part of occasions we do not enjoy and do not want to be part of. Then there are the memories that make us sad. There are those we loved who are no longer with us but we wish they were. It is a time when our feelings are the most vulnerable and are most heightened. Sometimes it is good to give our hearts and brains a break. Research actually shows that suspending reality for a couple of hours while watching a movie can help. It allows those suffering from depression to stop the negative loop of unhappy thoughts. The right kind of movies can also trigger the release of endorphins that can help us feel better. Movies are not a cure-all but they can be a positive tool for relief. 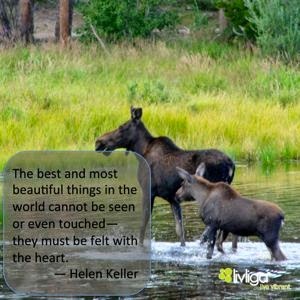 Great Healthy Living Quote #127-- the best things are felt with the heart (photo by LivligaHome). 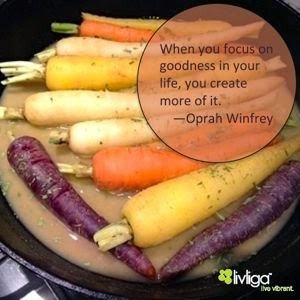 Great Healthy Living Quote #126-- Giving Multiplies (photo by LivligaHome). 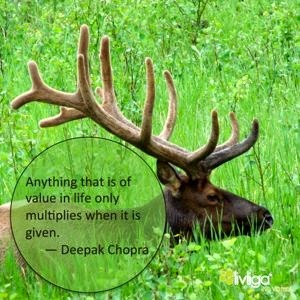 How can you multiply all that is of value in your life? More Good News About Eating Chocolate (photo by LivligaHome.com). Eating chocolate has long been known to improve mood and increase blood flow, but new research indicates it may have an even bigger benefit: reducing age-related memory loss. The key ingredient, reports LATimes.com, is epicatechin, a flavanol found in cocoa beans. In a small study, researchers looked at two groups of healthy individuals ages 50 to 69. Half were given a daily drink that contained 900 milligrams of epicatechin, while the others consumed just 10 milligrams a day. After three months, the high-dose group performed significantly better on memory tests, and subsequent brain scans confirmed improved blood flow to the dentate gyrus, a region of the brain that’s been linked to age-related memory loss. Researchers caution that the typical candy bar contains minuscule amounts of the flavanol (with dark chocolate having more than milk chocolate), and that people would have to eat up to 25 chocolate bars a day to get as much as the group in the experiment. “It would make a lot of people happy,” said study author Scott Small, “but it would also make them unhealthy.” Researchers plan another, larger study on the memory-protective effects of epicatechin. Red wine and chocolate, in moderation, of course, continues to be a great, healthy combination! There's no need to undo an entire year of healthy habits and weight loss over the holidays. Just follow the Top 10 tips to avoid the pitfalls (photo by LivligaHome). Thanksgiving is the launching pad for more than a month filled with holiday parties, cocktails, festive holiday foods and celebrations. 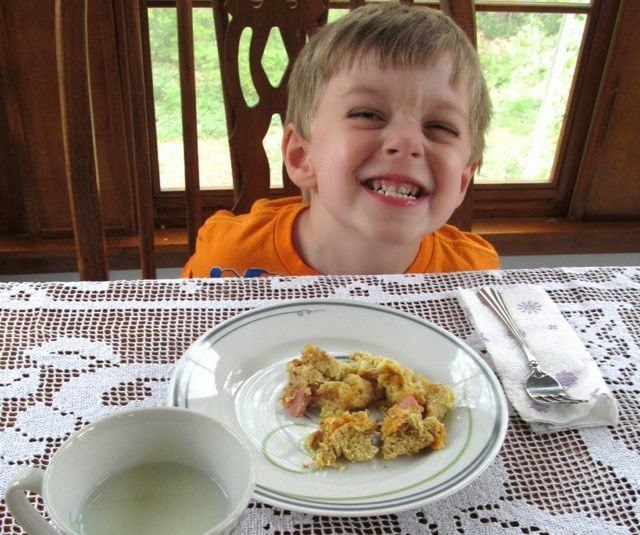 As a mother of 3 and inventor of Livliga and Kidliga, elegant portion control dishware for adults and children, I know there is no need to undo an entire year of healthy habits and weight loss during the holiday season. 1. Have the party at your house. This way, you can make sure you have a healthy selection to serve up, control portion sizes, and keep beverage pours in check. Your friends and family will thank you, since most people want to be healthy around the holidays but have too many distracting temptations. Show them that delicious and right-sized options can be good and good for you! 2. Bring your own drinks and low calorie appetizers. Different party hosts stock vastly different selections of beverages. 1 cup of eggnog can pack upwards of 406 calories, whereas a 5 ounce serving of white wine is only around 120 calories. 3. Set a time limit. Knowing what time to leave the party before you arrive is an easy trick to keep you from overstaying, overeating and overindulging – and that applies to both food and alcohol. 4. Eat before you go. Never go starving to a party. It is a sure-fire guarantee you will over eat. Eating ahead can be as simple as an apple and a big glass of water; or if the party doesn’t start until later, go ahead and eat a light and healthy dinner like soup or a salad. 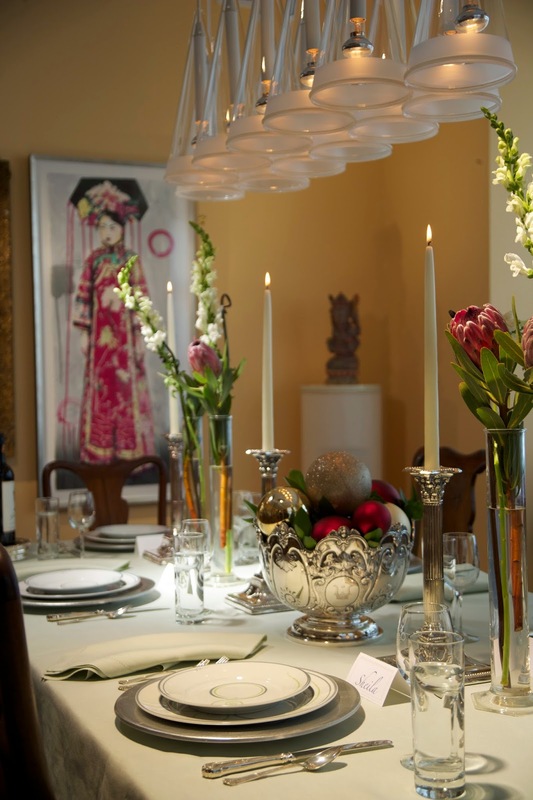 Then you can enjoy a glass of wine or dessert at the party. 5. Drink a glass of water between drinks. It is a great way to pace yourself and will help you feel full. It also keeps down your overall calorie count by limiting alcoholic drinks while keeping your hands occupied so you aren’t as likely to snag a snack. Another added plus: it helps prevent that next day bloat and lethargy from too many alcoholic drinks. 6. Fill one plate, including dessert. Use dessert or salad plates, or invest in right-sized dishware like Livliga, to guide you and your guests in serving appropriate portions. If you’re at a party, remember to use the same principals – balance your plate with colorful, diverse, healthy items and don’t overfill. Absolutely choose foods you will enjoy. Reminder to self: Don’t go back for seconds. 7. Dress up. Dressing up will maximize your awareness and desire to look and feel your best. Feeling attractive will make you more in control and able to resist tempting foods or drinks. 8. Make a pact with a friend. Before you go to the party, agree to a plan with your friend on how much you want to eat or drink and when you want to leave. Decide ahead of time if it’s okay to say something if your friend is straying off track or what the “code” is for a friendly reminder to help each other stay connected to the game plan. 9. If you love to bake pick single serving items like bars, cookies or muffins. 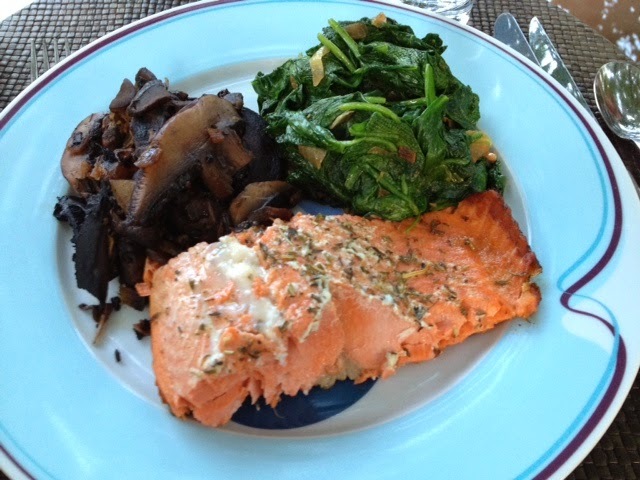 Research new recipes on health-centric websites to pick healthier versions of your favorites. Don’t forget to stick to the recommended serving sizes. 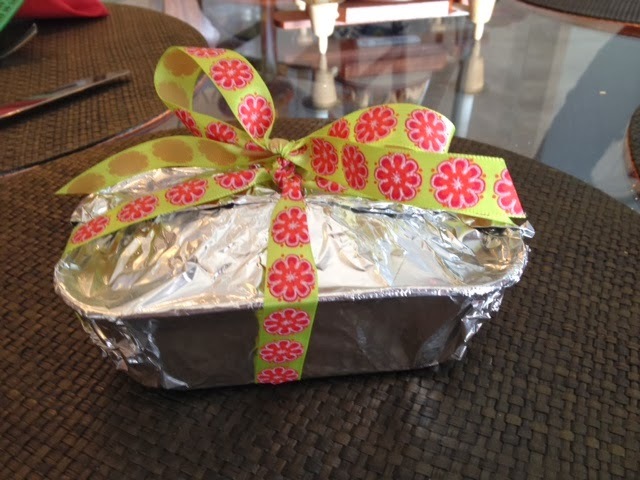 Check out my blog which has healthy and extremely delicious recipes perfect for the holiday season. Here is a link to my new holiday cookie recipe: Thyme-infused Cardamom-Orange Oatmeal Cookie. Holiday giving never tasted or felt so good! 10. Get the whole family involved. Kids tend to overindulge over the holidays as well. It’s never too early to start teaching your kids about healthy eating choices. There is a great award-winning storybook that can help everyone learn more about healthy eating as a family as you enjoy reading and cozying up by the fire together over the holidays. It is Sammie and Sax in the Land of Quinoa: the Search for a Balanced Meal. Enjoying the holidays in a healthy and happy way is good for the whole family. Make it the new tradition. Enjoy the holidays! May they be healthy and happy! 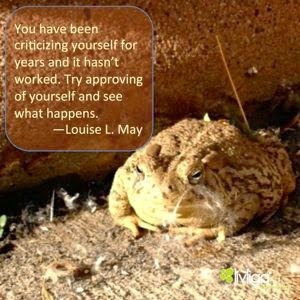 Great Healthy Living Quote #124-- Try Approving of Yourself (photo by LivligaHome). You are pretty wonderful, you know! My family and some friends went up to the mountains for Thanksgiving. We were fortunate in that the weather was cold but we were not socked in with snow. In fact, it was so beautiful we wanted to go hiking! I have always been a fair weather hiker. I tend to be a wimp when it is too wet, too cold, too hot or too snowy. Give me perfect conditions and I am rearing to go. This past weekend the sun was shining, it was sweater and vest cold, which means it was pretty mild, and there was some snow on the ground. We called the Rocky Mountain National Park (RMNP) info line and asked about trails that would be good to hike. They recommended Deer Mountain. It is a 6 mile hike round trip. It is fairly steep going up and a downhill dream on the return. My husband had the foresight to recommend I take my walkingsticks and that we get some ICETrekker traction cleats for my boots. He figured, correctly, that as we ascended we would probably see more and more snow in addition to some ice. I resisted the “fuss” at first but then decided it wouldn’t hurt to have all the equipment handy if we did, in fact, need it. He was so right. Just about a quarter mile into the hike it got icy. That is when I decided to put on the cleats. From then on there was ice and snow the whole way on the trail. Interestingly, the mountainside didn’t seem to have much snow, just the trail. 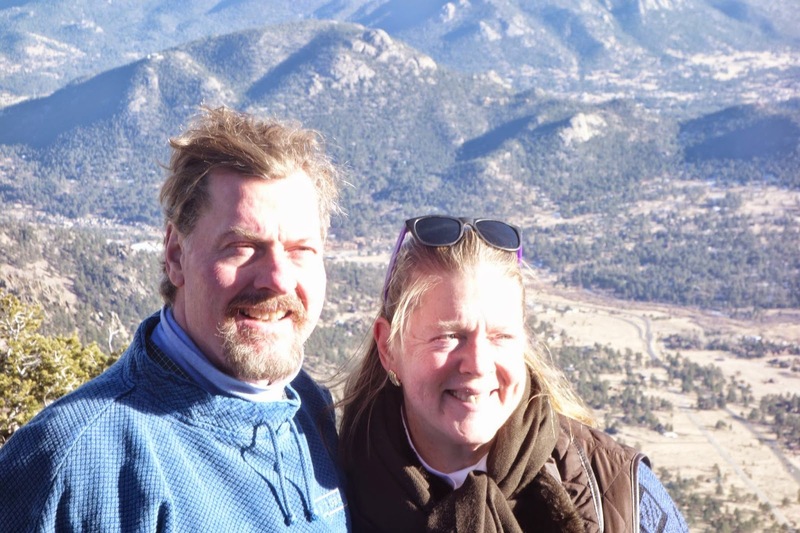 For a 58 year old it was quite a hike. Turns out hiking on snow covered trails is a lot like walking in sand on the beach. Your muscles are working hard as you sink in the snow or slide. It was quite a workout. Thanks to having both my sticks and the cleats I was never afraid of falling. Normally when I feel vulnerable when hiking I tend to creep a long and take small steps. I can be a slow poke. But with my trekking gear I felt surefooted and gung-ho. In the past I would never have imagined being willing to take a hike in the snow and ice on a RMNP trail at the end of November. It was very empowering to realize I am willing to take on new athletic adventures, with the right equipment, of course! Taking a hike on a trail in the snow is beautiful. It is very different than a summertime experience. I am glad to have discovered this. The key, I have found, is the willingness to try new adventures and to make sure you have the right equipment to keep you safe. I am honestly looking forward to my next winter hike. Time For The #LivligaBigReveal! First 30 RTs Win BIG! Get set! Here you go! Retweet our #LivligaBigReveal tweet this morning and the first 30 who do will win! 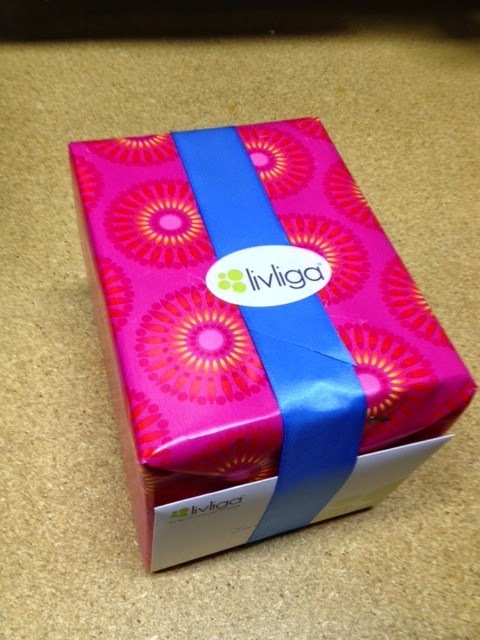 The first 30 will receive a 50% discount on ANY and ALL Livliga product purchased within the next 48 hours! A direct message will be sent to the winners with the special code to use. Thanks for joining in! May you be one of the lucky ones to win!